Nintendo have announced that strong sales during Black Friday have allowed the Wii install base in North America to surpass 37.7 million units. The Wii was able to achieve sales of over 520,000 units sold during Black Friday, according to the figures released by the NPD Group, which led to a full-month sales increase of more than 245 percent than the previous month. 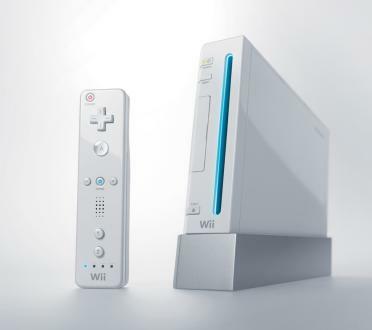 Throughout November over 860,000 Wii units were sold, resulting in the console achieving a 37.7 million install base across the country.